Paul Pogba cannot be allowed to create discontent in the Manchester United camp, according to one former Red Devil. Pogba was rested last night as United crashed out of the Carabao Cup on penalties to Frank Lampard’s Derby County at Old Trafford. The French midfielder has already reportedly been told he will never captain the side again after a series of spats with manger Jose Mourinho and the pair appeared to clash again during training earlier today. And Willie Morgan, who played more than 200 times for United between 1968 and 1975, reckons Pogba must be cut loose or the club risk the squad fragmenting. “I think Pogba will go because you cannot have that festering behind the scenes,” Morgan told Ian Stone’s Comedy Breakfast. Former #MUFC Winger @TheWillieMorgan told @iandstone & @DickieLee that he thinks the Frenchman will leave the club. 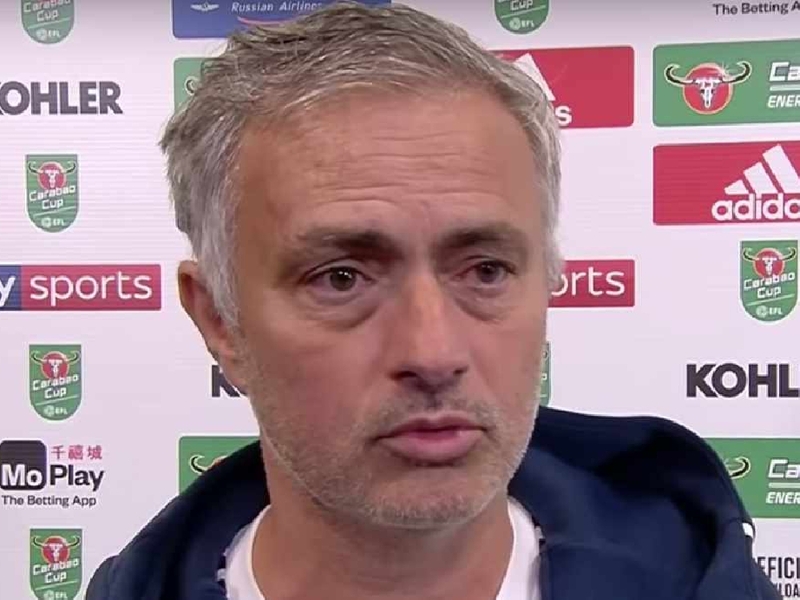 Much of the criticism of United has been aimed at Mourinho, whose defensive style has been at odds with the traditional way football is played at Old Trafford. 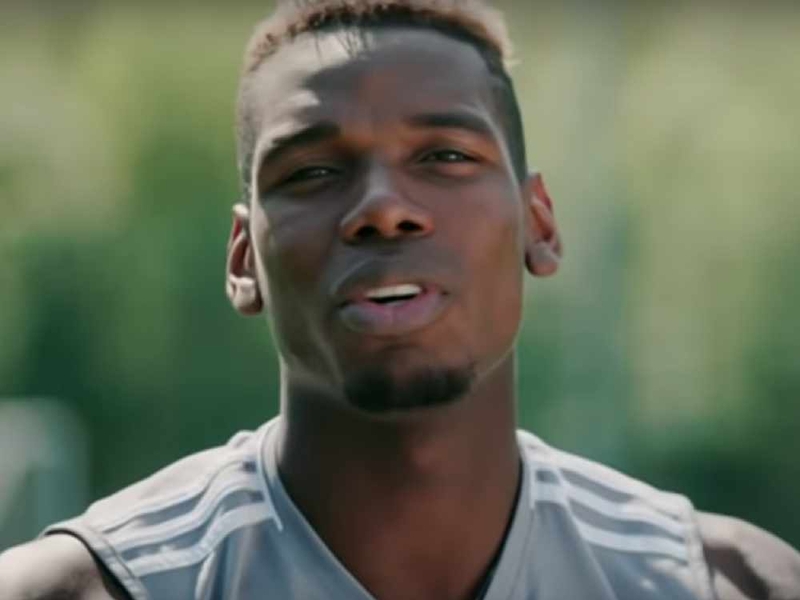 Pogba himself has even suggested the team need to “attack, attack, attack”, mimicking a chant that often critically echoes around the so-called “Theatre of Dreams”. And Morgan had assumed that Mourinho would be forced to fall in line with the type of football that made United famous under the likes of Sir Alex Ferguson. “The way he wants them to play football, not just now, this is since he came, all that defensive football, hoping for a breakaway: that’s not what I want to watch and it’s not what Manchester United fans want to watch,” Morgan added. “If he was winning and he was getting away with it, you could say ‘at least he’s gone the right way’. But he’s not and it’s the standard of player [that is the problem]. “I advocated Mourinho coming. I thought he’d be great and I thought he’d come and say ‘okay, this is Manchester United, this is how they play’ and join in. But equally, the former winger admitted Mourinho can hardly take all the blame. “He’s brought in [players] who he thought would be alright, they’re not,” Morgan also said.